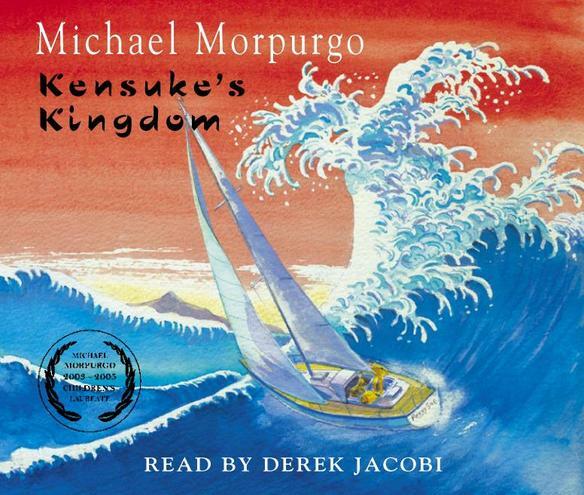 In year 6, we have been reading Michael Morpurgo's 'Kensuke's Kingdom' (pronounced Ken- skays). It has been the theme for some writing we have been doing in our classes. We have written a blog, an information text on Papua New Guinea, a play script for dialogue between two characters from the book, a setting description, a character description and a retelling of the story from another character's perspective, who just so happens to be an orang-utan called Tomodachi- this means friend in Japanese. I disappeared on the night before my twelfth birthday. July 28 1988. Only now can I at last tell the whole extraordinary story, the true story. Kensuke made me promise that I would say nothing, nothing at all, until at least ten years had passed. It was almost the last thing he said to me. I promised, and because of that I have had to live out a lie. I could let sleeping lies sleep on, but more than ten years have passed now. I have done school, done college, and had time to think. I owe it to my family and to my friends, all of whom I have deceived for so long, to tell the truth about my long disappearance, about how I lived to come back from the dead. But there is another reason for speaking out now, a far, far better reason. Kensuke was a great man, a good man, and he was my friend. I want the world to know him as I knew him.